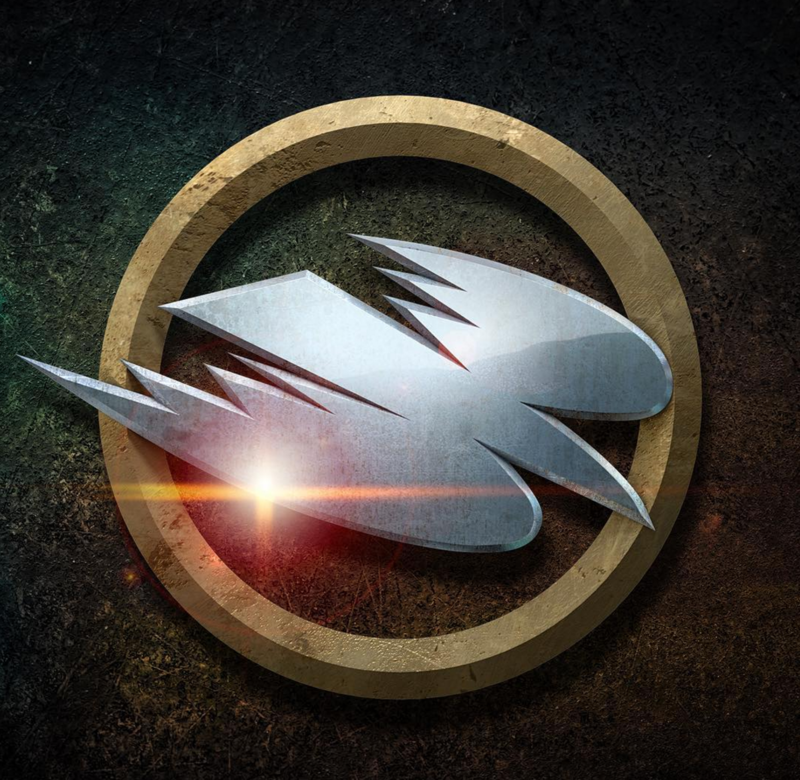 Character Emblems. . HD Wallpaper and background images in the DC's Legends of Tomorrow club tagged: photo cw legends of tomorrow character emblem white canary. 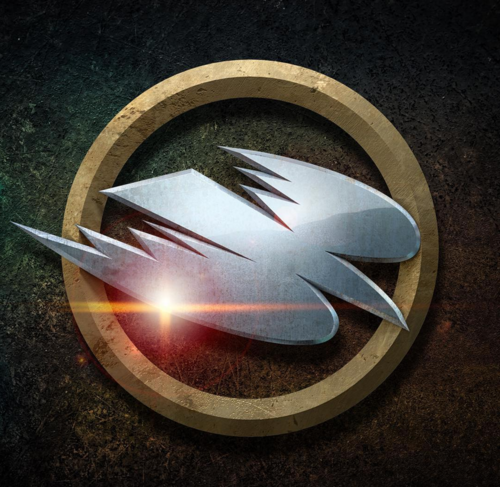 This DC's Legends of Tomorrow photo might contain roulette-rad, rad, and roulette rad.